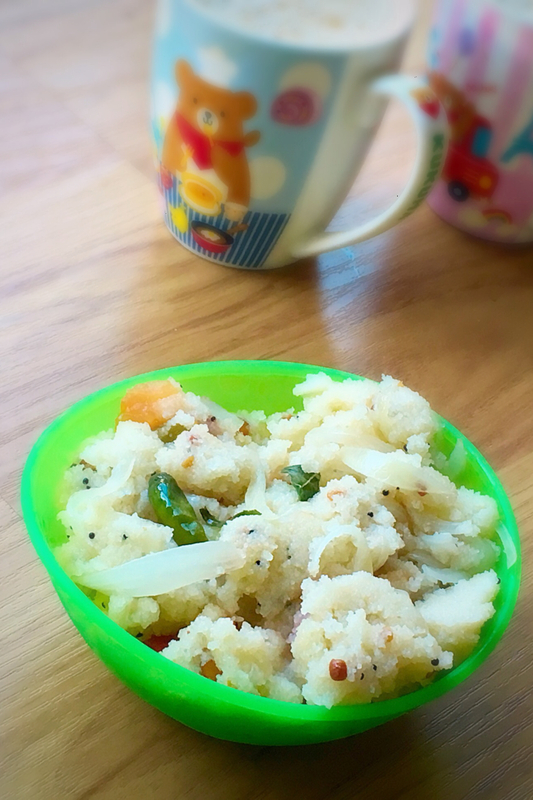 Coconut upma is a traditional upma prepared in my family generation after generation. 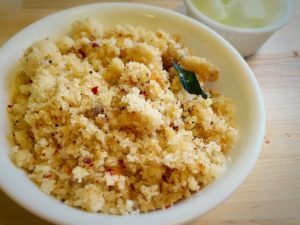 It is a spicy and tangy recipe prepared by grinding coconut and idly rice along with spices. 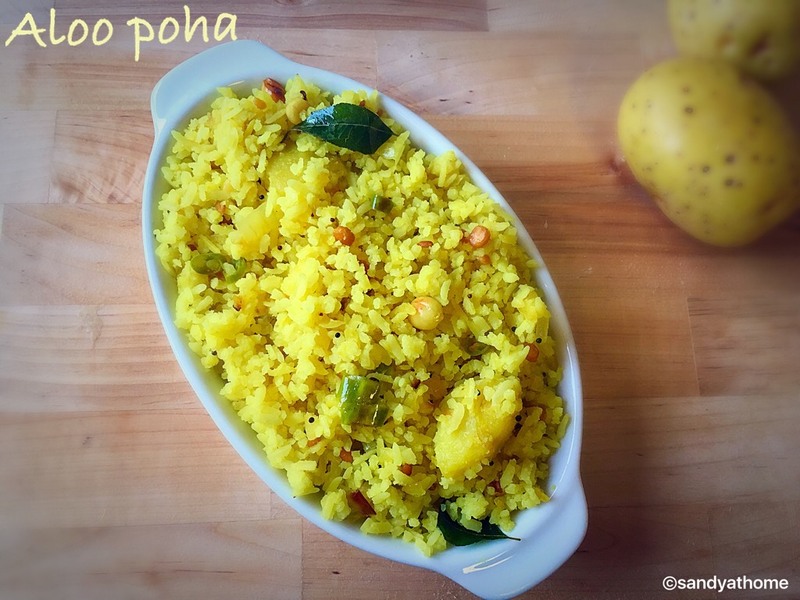 It is very delicious and has an unique side dish, raw onions. 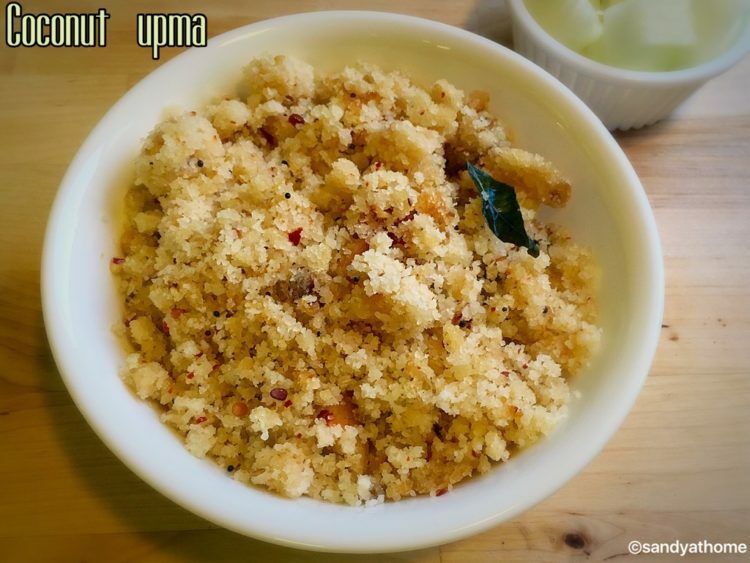 This upma needs to be consumed when it is hot as it will loose its deliciousness once it cools down. So lets get to the making. 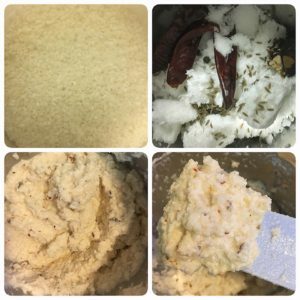 Wash and Soak rice for 3 hours. 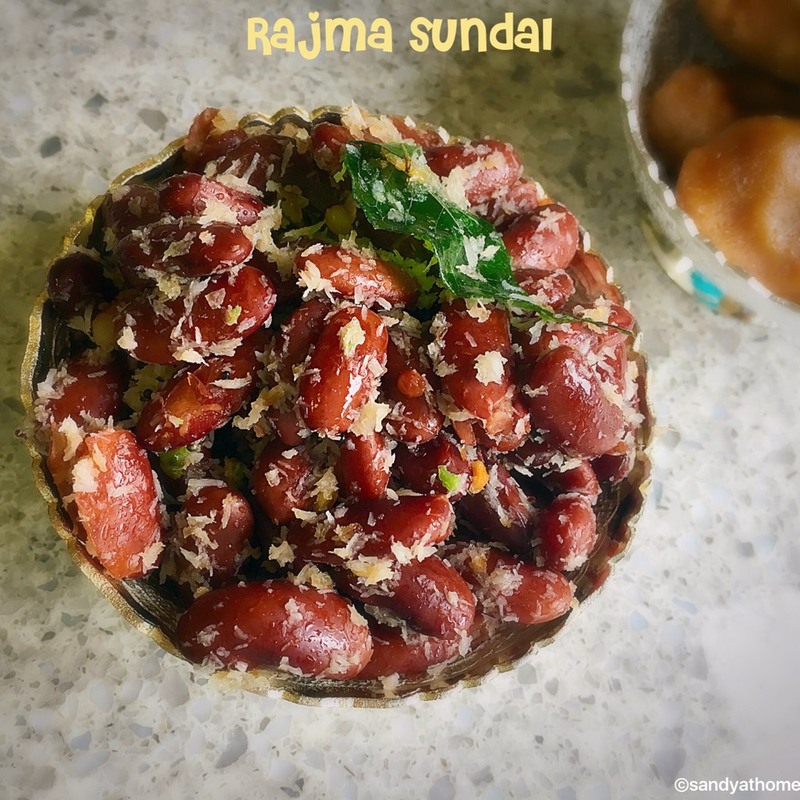 In a blender add soaked rice, coconut, red chili, cumin seeds, pepper corn, tamarind and salt. 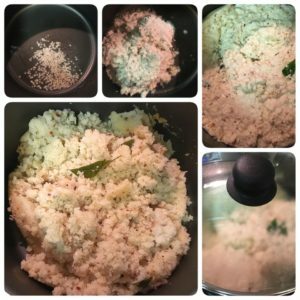 Grind it coarsely (If required add only ¼ cup water). 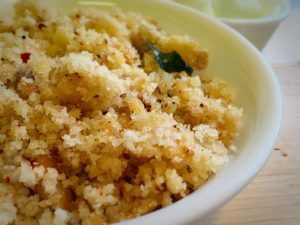 Heat oil in a heavy bottom vessel add mustard seeds, after it splutters add urad dal after it turns golden brown add curry leaves and upma mixture and mix well. 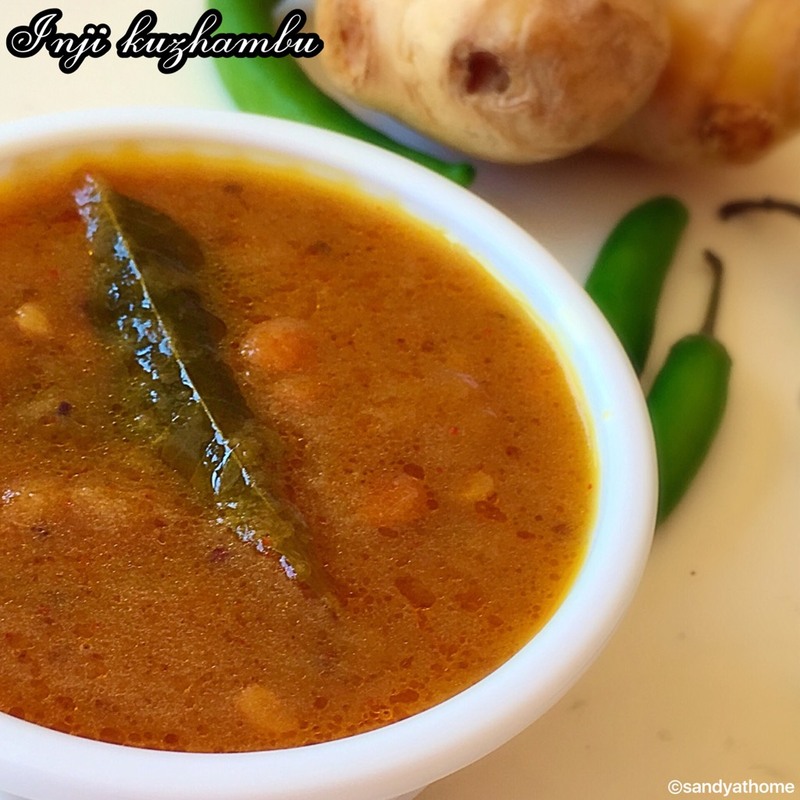 Cover it with lid and cook in low to medium flame. It should take about 25 to 30 minutes to cook.